Established in 1853, Kinderhook Bank is a growing and locally headquartered community bank that offers competitive products and services with some of the most current technology available to meet the needs of our customers. Whether you need the convenience of a branch location, doing your banking online or on your mobile/table, or managing your business deposit and loan goals, Kinderhook Bank has all the great products and services you want, with the personal banking relationship everyone needs. 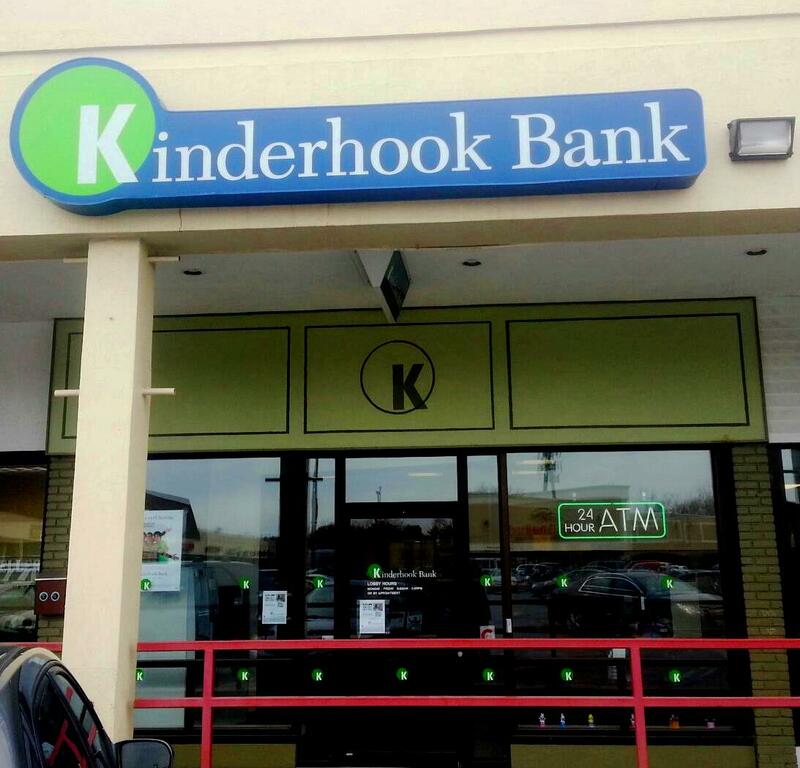 With all the banking changes happening in the Capital Region, you might be thinking about switching banks and Kinderhook Bank may be your kind of bank — small enough to care and big enough to get you there. If you want an enhanced-rate checking account for yourself or your college-bound high school senior, or saving account for your children, check out the eFreedom and Smart$tudent checking accounts and the Kid$kash savings accounts. Each are designed to make it easier for you to do your banking and to earn more money. And, it’s easy to switch — the branch staff can help you make the move and with the easy Switch Kit on our website, you’ll have no problem getting it done. Kinderhook Bank can help your small-medium sized business with the Premier Business Checking account and KBusiness Express lending program, which expedites loans to businesses up to $150,000 when you’re looking to expand your already successful business. We are one of the top Small Business Administration and USDA lenders in the area, and have the business expertise and products to help your business be even more successful. For over 163 years Kinderhook Bank has been an active member of the community through volunteerism, donations and sponsorships. A lot of banks have stopped giving back to local community and not-for-profit organizations, but Kinderhook Bank continues to grow partnerships and levels of support each year and is committed to preserving and enhancing the quality of life in the communities served. From local athletic groups and scout troops to local libraries, schools, fire & rescue departments, environmental and historical preservation, culture and the arts — we are proud to support them all. The branch network is growing and is adapting to the ever-changing world of banking. You can now get our app for mobile or tablet banking, we have smart ATM technology, are introducing EMV chip debit and credit cards along with click deposit and Apple iPay services soon. Lost or damaged your debit card? We have instant issues Visa debit cards in each of our branches making replacement or opening a new checking account very convenient for our customers. When you bank with Kinderhook Bank, you not only get great product choices and the latest technology, you get above expectations service from local community bankers who want to help you succeed. If you want a branch, we have one nearby — with free refreshments for the humans, biscuits and leashes for the pets and lollipops for the kids. Come visit us and see why we are your kind of bank. Member FDIC.